Taeyeon has released her music video for her latest track, “Something New”. 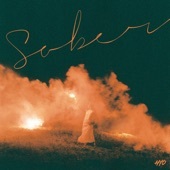 The mini-album by the same name is available on Korean music portals such as MelOn, as well as on iTunes and Google Play. It will also be released for streaming on Apple Music and Spotify. Check out the “Something New” music video below. 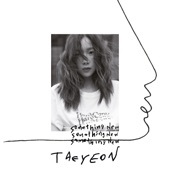 “Something New” is set to be released on June 18th, at 6 PM KST. The mini-album will include six tracks, including “All Night Long”, which will feature NCT’s Lucas performing the introduction rap. On June 12th, teaser images for Taeyeon’s newest mini-album were revealed through the Girls’ Generation official Twitter, Taeyeon’s Instagram, and Taeyeon’s official website. This follows Taeyeon’s solo albums from last year, “This Christmas – Winter is Coming” and “My Voice“. More details about “Something New” will be revealed at a later date. Until then, check out the teaser images in the slider below. What a great surprise! Taeyeon will surely slay again. Good luck girl.